Belarus will replace Russia as the host of this year's European Para-Taekwondo Championships, it has been announced. The event was originally scheduled to be held in the Russian city of Ulyanovsk before the country withdrew from staging it due to the suspension of the Russian Paralympic Committee (RPC) from the International Paralympic Committee (IPC). It is claimed the RPC ban, which ruled Russian athletes out of competing at last year's Paralympic Games in Rio de Janeiro, has forced organisers to pull out over uncertainty about whether they would be able to field a team amid the suspension. An IPC Taskforce which is looking into Russia's possible reinstatement, led by British Rowing chief executive Andy Parkinson, said earlier this month that the ban should remain in place. 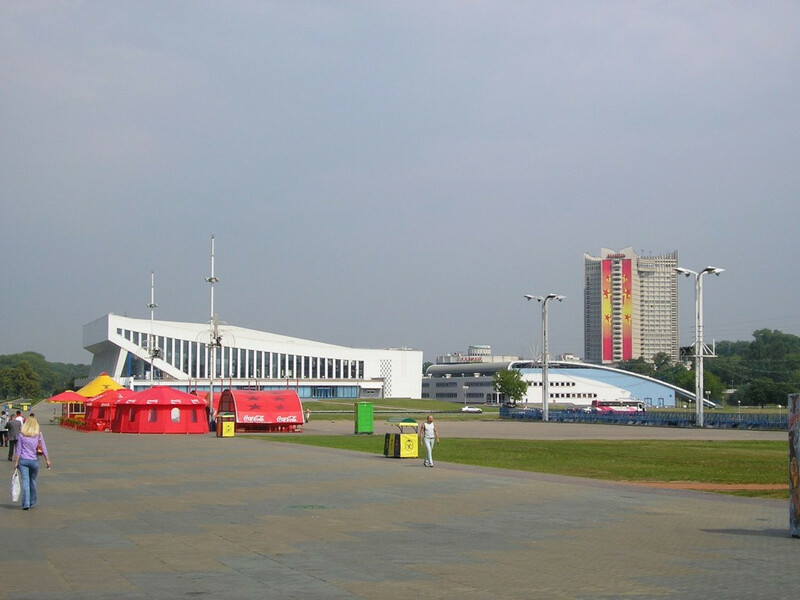 The European Para-Taekwondo Championships will now take place at the Minsk Sports Palace alongside the European Olympic Categories Championships, due to run from September 7 to 9. "The hosting of the Championship among the athletes with disabilities was discussed with the representatives of the Belarusian Paralympic Committee," Belarus' Sports and Tourism Minister Alexander Shamko told official Belarusian news agency Belta. "Belarus agreed to host the tournament which will be held as part of the main competitions." The move has also been praised by Fred Buitenhuis, first vice-president of the European Taekwondo Union (ETU). "Minsk will also host the 6th European Para-Taekwondo Championships," he said. "We are grateful to Belarus for its readiness to host the competitions. "We have a lot to do together. "The European Taekwondo Union will soon post the relevant information on all its websites, including the information for fans who will be able to come to Belarus visa-free to support their favourite athletes." European Para-Taekwondo Union President Aleksandr Shlychkov added: "I would like to thank the ETU President Sakis Pragalos for his contribution towards giving to the public the chance to get to know and familiarise further with the sport of Para-Taekwondo."